In today’s economy, it’s more important than ever to have a motivated workforce. Skilled employees have more options and resources to find opportunities that pay more, so it’s critical that you understand what it is that makes your high performing employees happy and encourages them to stay. At the same time, you must also be able to motivate your other employees and help them develop a high performance mindset and grow within the company. 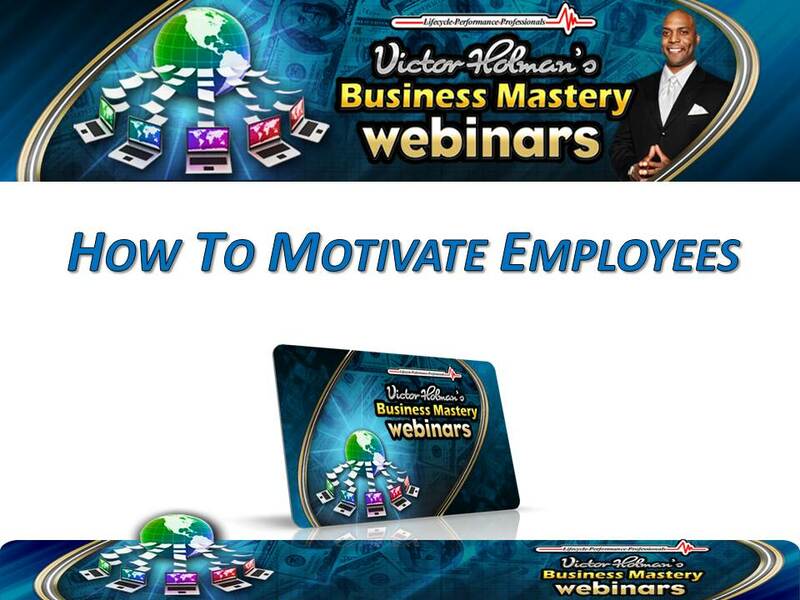 This video discusses what exactly motivates employees and how to develop them.